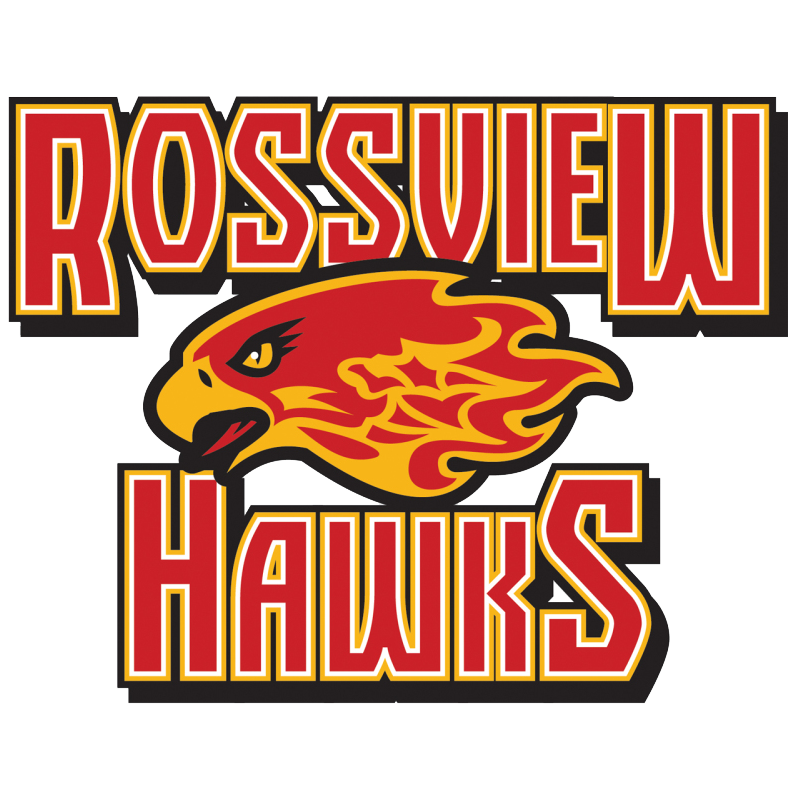 Rossview High is in the process of completing the Impact Aid process and would greatly appreciate the support of our families. For those who are unsure of the purpose of impact aid, attached is the link to the video with an overview. Some emails may have gone to spam filters, were accidentally deleted, or were missed. We have a simple solution for those families who have not completed the process to easily access the information necessary for accessing the survey link and complete the process. The guardian simply goes to the following link: https://impactaid.cmcss.net , click the button which states, “I don’t have a claim code,” and they will be able access their survey.